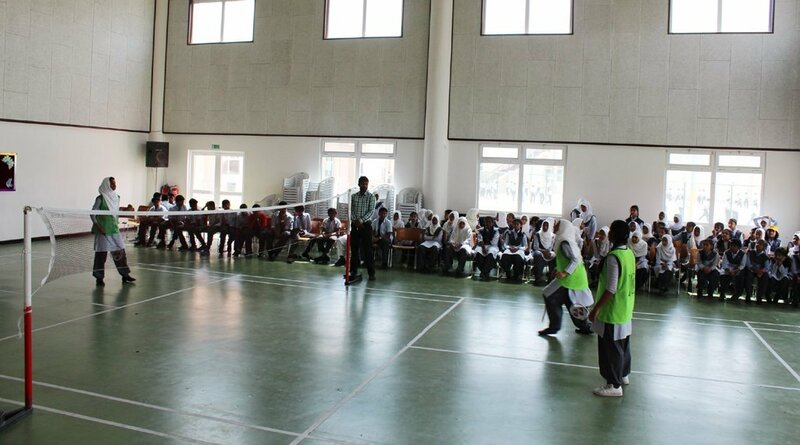 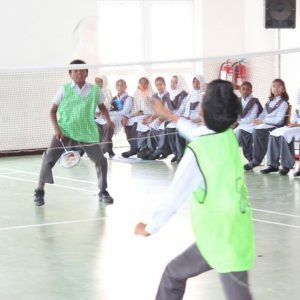 Department of Physical Education organized the first Inter house tournament of the year 2014-2015 by conducting a Badminton Tournament for Intermediate category on 30th April 2014. 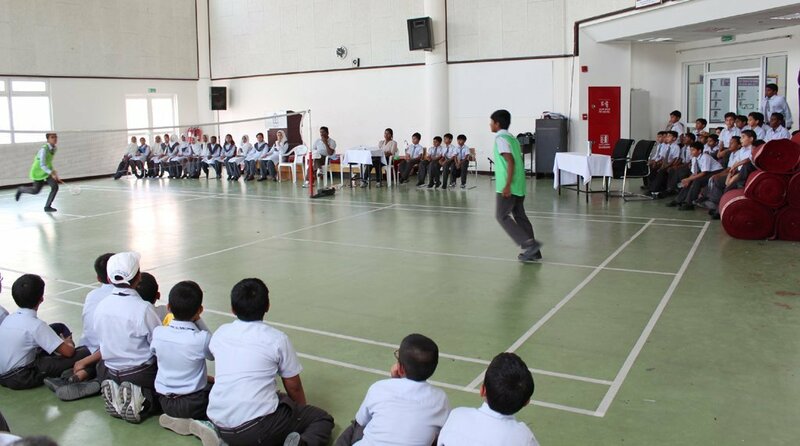 Girls and boys from all the four houses took part in the competition with high sportsman spirit. 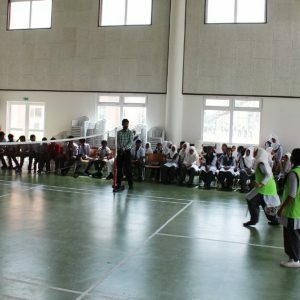 A total of 32 participants represented their house in the competition. 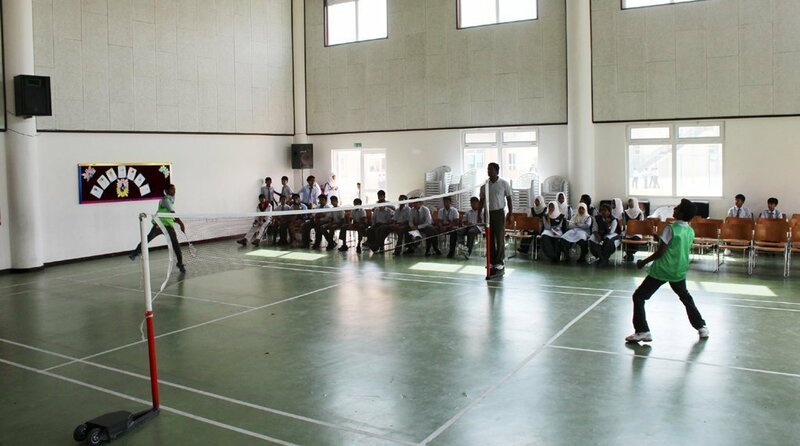 The audience witnesses a total of 16 healthy matches on the day. 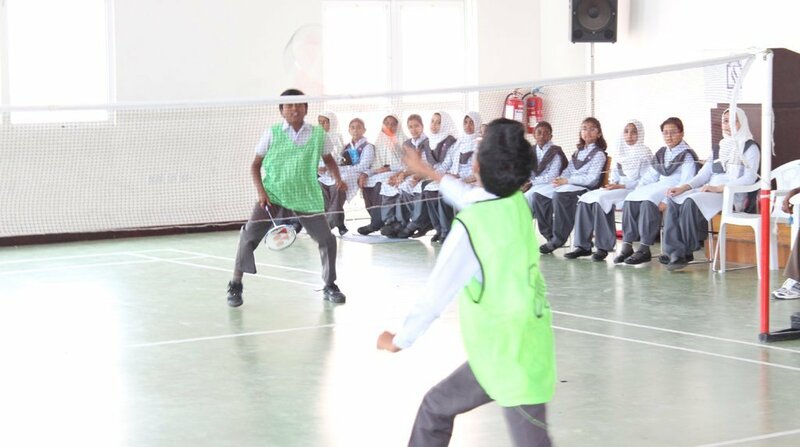 In both boys and girls category green house and blue house reached in finals.